ClearVue Professional Window Washing, LLC takes pride in offering exterior property cleaning for commercial and residential clients. 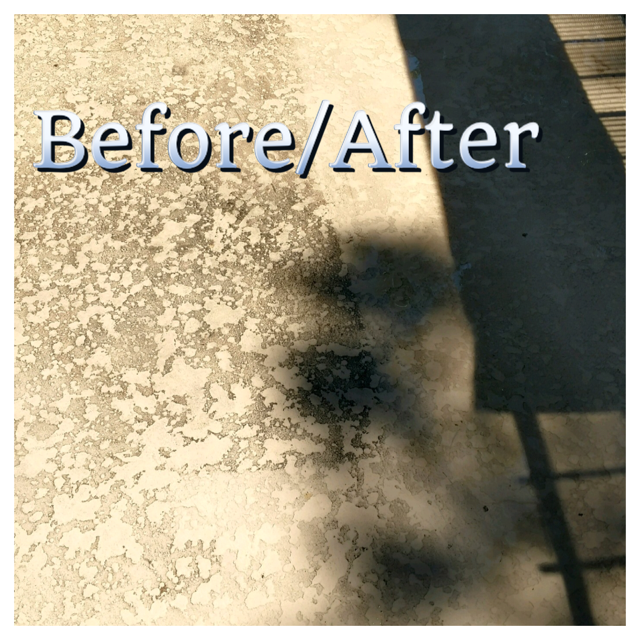 Professional pressure washing services at its best, right here in Las Cruces & southern New Mexico. In addition to having your windows left spotless, we can pressure wash your house, driveway and sidewalk. Our goals are simple, we strive to leave your world cleaner than we found it while providing excellent customer service. Whether you need your windows cleaned or your entire house washed, we are the company that will do it and do it well. Since we began our company, we continue to provide cleaning services to many different business types. We will customize the service proposal that will meet your needs and provide excellent results.